Bodega Bamz grabs production from one of the biggest names doing it. 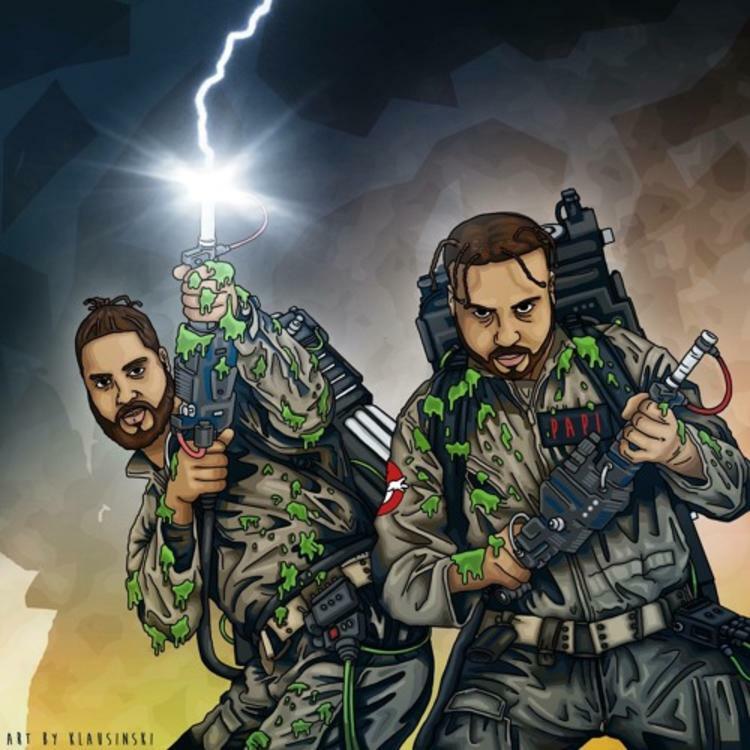 Bodega Bamz just dropped “Disney World On Acid” at the beginning of March, but he’s already looking to top that single with his next track, called “GHOST.” The artwork fittingly pays homage to the Ghostbusters. Scottish producer Hudson Mohawke gives us the instrumental, which as usual pushes the envelope for what a hip hop beat can be. He uses video game-esque synths in the intro and incorporates a buzzing, EDM build into the track. Youth Is Dead lays down the declarative chorus before Bodega Bamz spits hit bars. Hopefully Bamz paid for this production, or he could incur HudMo’s wrath.